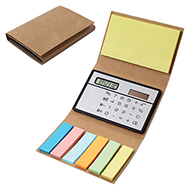 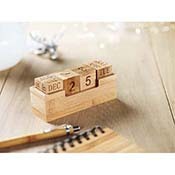 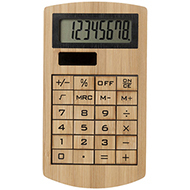 Our promotional novelty calculators are perfect for capturing attention. 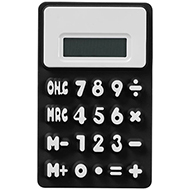 Our fun and different designs make our novelty calculators a great choice for handing out to your employees and clients. 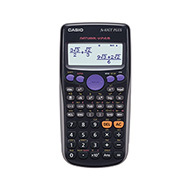 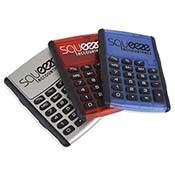 These branded novelty calculators are ideal for any office, banking environments, finance institutions, schools and colleges. 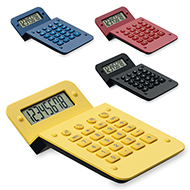 All of our calculators can be custom printed to match your organisation's colour and style. 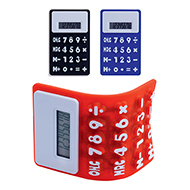 To discuss our full range of products and how we can tailor them to you, give us call on 01245 382600 or email us at sales@allwag.co.uk.